This past weekend was the USA National Yo-Yo Contest. All the great players from around the world came to watch usa battle it out to see who is crowned the top yoyo player in the states. 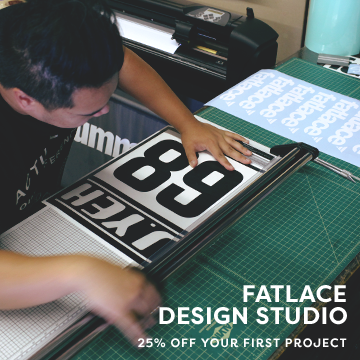 A good friend of Fatlace, Paul Han took second place in the 1A division. 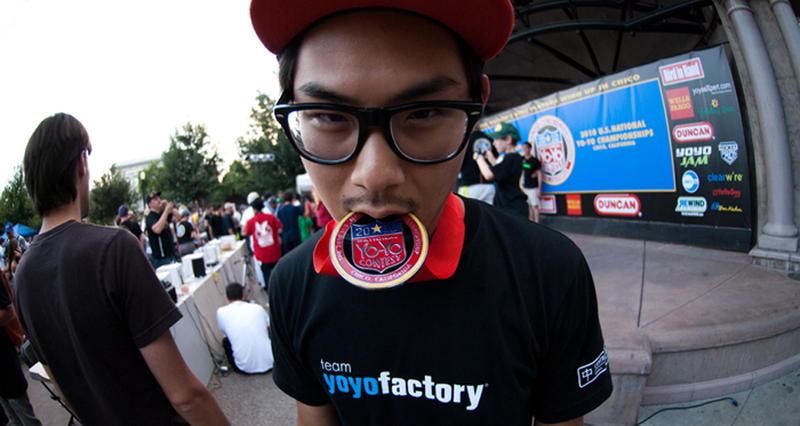 Congrats to Paul Han and The YoYoFactory team. For more coverage of the event you can visit BombSquadyyf or YoYoFactory . While paul was busy taking second his second signature yoyo released. The YoyoFactory Winston Rockstar. Seriously, I’m AMAZED that was FRESH! I wanna see what the 1st place guys “run” looks like cause I can’t even walk the dog, WOW! Damn, thats crazy as hell!